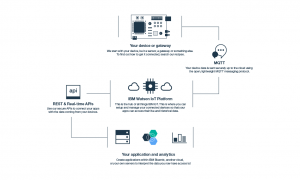 This service is the hub for IBM Watson IoT and lets you communicate with and consume data from connected devices and gateways. 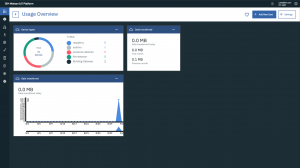 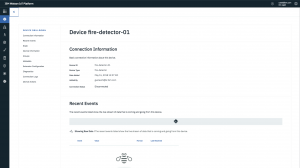 Use the built-in web console dashboards to monitor your IoT data and analyze it in real time. 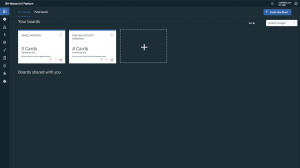 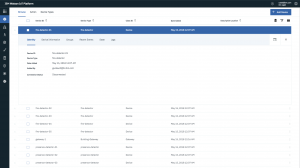 Then, enhance and customize your IBM Watson IoT Platform experience by building and connecting your own apps by using messaging and REST APIs.